Hello there. This dynamic rock album was released one month ago and appears to be a recent addition to the Spotify library. 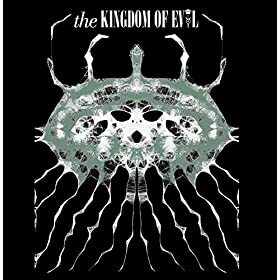 Enjoy The Kingdom of Evol!